Annual pass are such a great idea for gifts and they can help you save money with your days out. There are many attractions and fantastic days out in Yorkshire which have annual passes. I love annual passes because they offer free returns for 12 months once you pay for entry and that saves you money. Annual passes not only save money but they also encourage you to get out more. Pay once for your card/pass and you can visit as many times as you like for 12 months. This works well if you are strapped for cash but need something to do! Return with a picnic and you have a free day out. All of these are great for all year visits, too, and have extra benefits such as discounts and exclusive events. Top Tip: If you have a birthday or Christmas coming up, ask for an annual pass as your gift! This means you have got free days out for 12 months thanks to the annual pass. 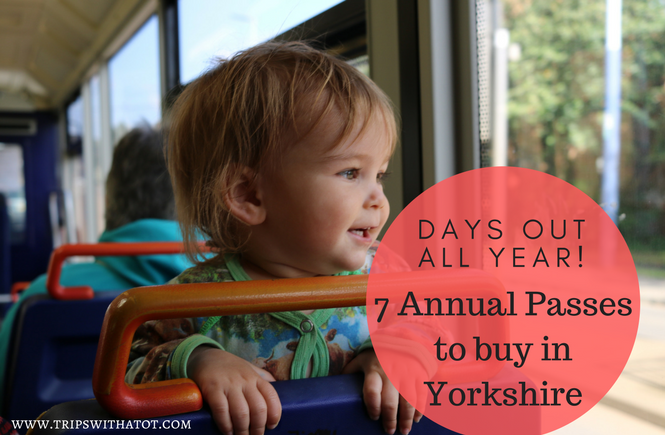 Here are 7 of the best annual passes to consider in Yorkshire. We were so impressed when we went to Eureka! 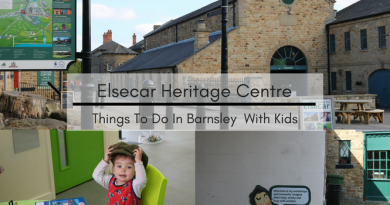 The museum is absolutely fantastic for children! Read my review of our visit here. Eureka! annual passes mean you pay once and can visit this fantastic museum over and over again for 12 months for free. The pass includes their events, too. Prices are £12.95 for grown ups and over 3’s, £5.24 aged 1-2 and free under 1’s. Tropical Butterfly House, Wildlife and Falconry centre offer memberships for £40 per adults or £32 for children. This includes unlimited entry for 12 months and is well worth it. I went 4 times last year and the entry price is £11 per adult so I should have got an annual pass! Since I have had an annual pass I have really taken advantage of visiting when there is an event on as it is included. There is so much to do for all ages, all year round, it is a very versatile day out which we love. They have fantastic outdoor play areas; including a good wet/sand area in summer which, if you had an annual pass you could go for, the day just for that. These annual passes for this zoo are £55 and after 2 or 3 visits to this zoo the pass has paid for itself. It also includes an annual pass lane which means on busy days you can cut the queue to enter. There are fantastic indoor and outdoor play facilities at Yorkshire Wildlife Park, so if you have an annual pass it may be worth keeping in mind you could visit just for the play areas when you need something quick to do. Pay once to enter at the full day pass rate, and this includes free upgrade to an annual pass with free returns for 12 months. This costs £10.95 adult (£8.95 child over 5) if you buy online here, and this is very worth the money for what you get. I love Magna, it is a great alternative to the typical museum, has 4 galleries to explore inside with lots of experiments. Besides the inside galleries, there is a very good playground and outside water park; Sci-Tek and Aqua-Tek, with picnic areas and kiosk, so in warm months you could spend all day here. 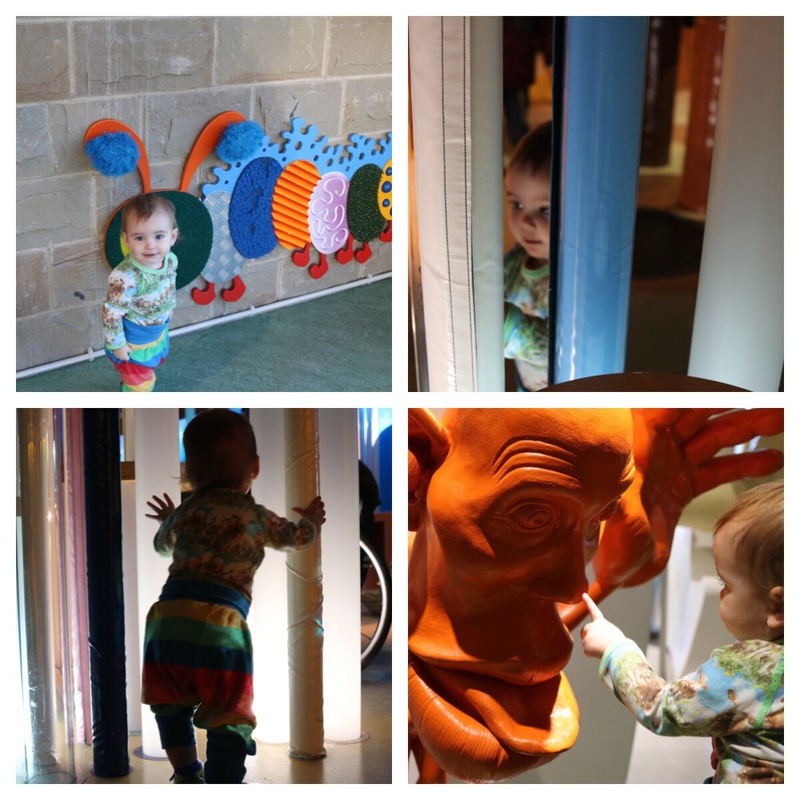 The play areas are a day in itself and we visit Magna all year round, sometimes just to visit the play areas, inside the museum on cold and rainy dates or the water splash in summer. Do check their opening times before you go as they can vary throughout the year. This huge aquarium in Hull charge £10.80 adult for a Day Annual Pass if booking online which includes free returns for a year. A visit to The Deep is perfect for rainy days and colder months, and with free returns for 12 months, this means you can visit as much as you like. However, this does not include some bank holidays (so check here before you go). Annual passes for this museum used to be £24 for adults, however they have changed their system now and if you agree to gift aid your admission price at £8 adult you get free returns for 12 months! The museum says, “f your donation is equal to, or more than, the full price individual admission price, you will be able to get free admission to the museum for a year and know that you are helping us to keep history alive.” They have three floors to explore, gift shop and cafe. They also do ghost hunts and temporary exhibitions. We really enjoy visiting the museum and had an annual pass before they scrapped them for gift aid. It’s so fun, hands on and great for kids and adults. There’s a lot to see, real vehicles to go in, dress up opportunities and cabinets of treasures to look at. We were very pleasantly surprised the first time we visited. Another great one for cold season and rainy days! A day out at Lotherton Hall in Leeds is a fantastic day out for families. There is a deer park, picnic areas, bird garden, outdoor and indoor play, house and chapel, grounds and gardens and in 2017 a new wildlife world. That’s more than enough to keep everyone busy and with free returns for 12 months with an annual pass, you can really take advantage of all there is to do! Passes start at £19 adults, £31.50 couples, £9.40 for children. Lots of benefits are included such as refund the difference of a day ticket with the purchase of an annual pass, special discounts and events. Chatsworth House in Derbyshire offer a Friends of Chatsworth membership which costs £60 a year for unlimited visits. The membership can be applied for by post or in person with an application form, see here. Chatsworth is really brilliant for families, read my review here! A family annual pass for Merlin Attractions unlocks 12 months of unlimited fun at UK’S top attractions such as Sea Life, Lego Land, Alton Towers and many more. A standard family pass starts from £139. Joining the National Trust gives you so many amazing days out options for free. Prices for one individual for a year start from £64.80 adult and include parking. The memberships can also be paid for via direct debit monthly payments. 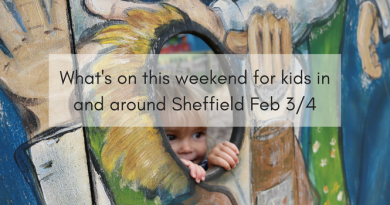 Sheffield Industrial Museums Trust membership starts from only £14 adult and gives you free visits to any of these three museum in Sheffield: Abbeydale Industrial Hamlet, Shepherd Wheel and Kelham Island Museum for a whole year. 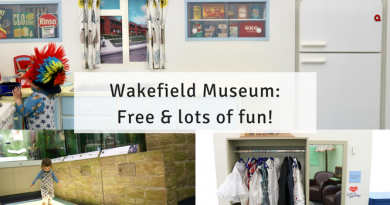 There are three tiers of membership which offer all different options and freebies, such as discount in museum shops and free admission to events, so there’s variety to choose from. This is very worth the money as it is £6 per adult to go to Kelham Island Museum only once, so two visits to that museum only has nearly paid for the membership. Read my review of Kelham Island Museum here! Will you be purchasing any this year? Have I missed any which you are considering? Do let me know in the comments below! WAIT! 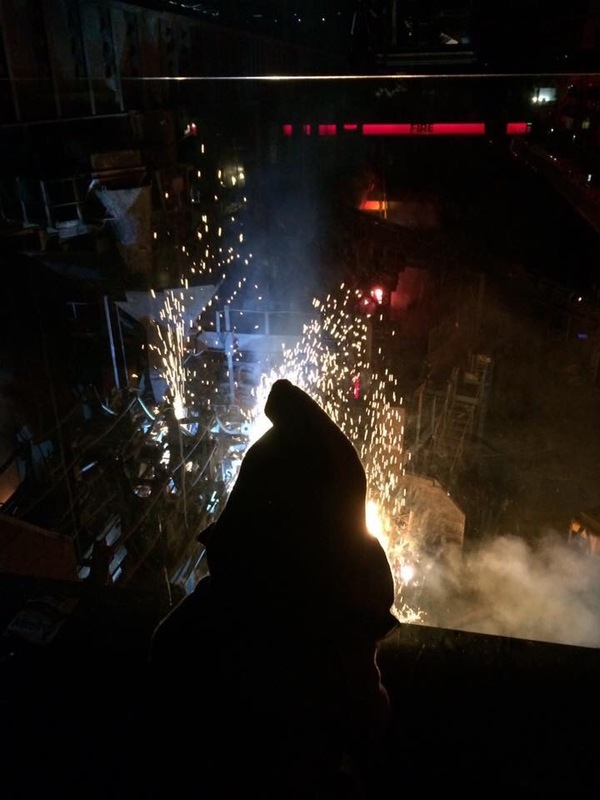 Before you go… did you miss? ← 10 family snow day activities everyone has to try! Annual passes provide you with such value and really give you so many options of places to go and things to do throughout the year. All of these that you have featured sound wonderful, I think my favourites would be the wildlife park and the butterfly park.